Copyright © 2019 ColourworldUK, All rights Reserved. Who better to brighten up a rainy Wednesday than colour master, Jayson Gray. So passionate about his craft – honestly, this man could chat hair colour till the cows come home – it was fantastic to catch up with him ahead of Colour World. He even gave us a sneaky idea of what we can expect to see from him and Wella at the event in May. Excited much! 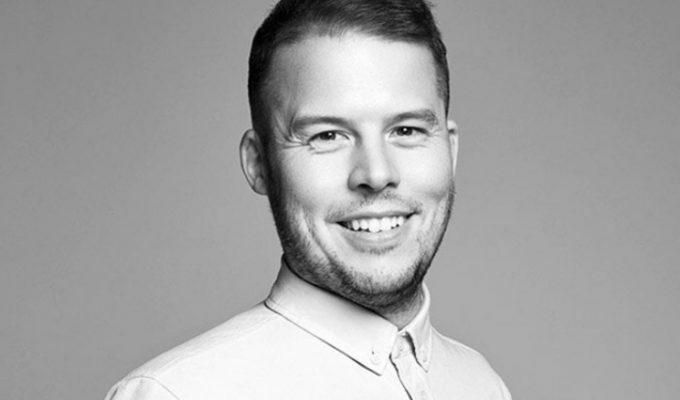 Having worked with Toni & Guy for years and a founding member of the Wella Professionals UK Colour Club, Jayson is no stranger to hair demos, so if you see him at the event, don’t be shy, get involved and ask questions. Finally, with a wealth of high calibre colour products on the market, we were interested to quiz Jayson on where he thinks there is room for improvement. 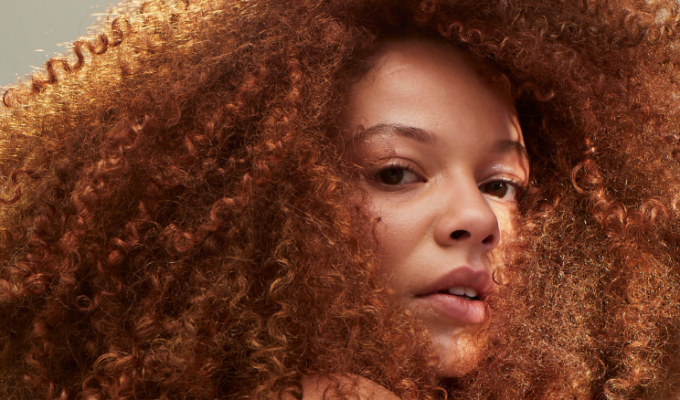 “I think – if anything – there is a big area of development for products like colour balms and take-home packages that can restore hair colour.” Interesting stuff! Catch up with Jayson at Colour World this May and ask him your burning questions. At Colour World UK we believe in colourists being equally important as hairdressers to the success of a salon business! Clients deserve excellent colour services, embracing the importance of a great colour consultation through to end result. 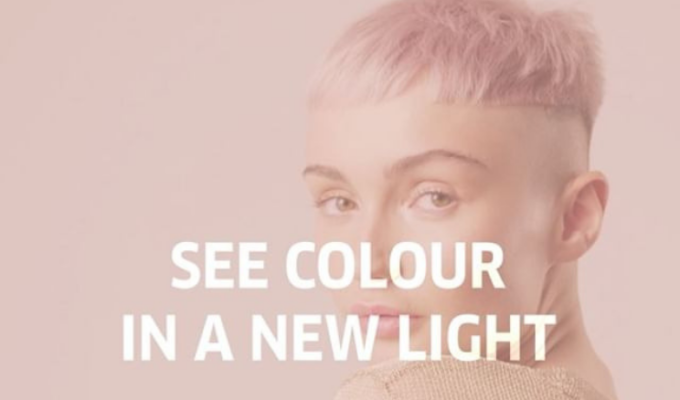 We salute manufacturers and brands offering a great product innovation which enable colour technicians to explore their creativity and offer a bespoke colour to every client. We offer colour conversation and inspiration for you to browse, and respect colour-focused education and events from what’s on and where, to our own Colour World UK event 2018 which support our industry and promise to do our best to bring you news and information to help you succeed.